Adrienne Kiriakis (Judi Evans) has let her do-gooder mouth write a check her behind won&apos;t be able to cash on Days of Our Lives. 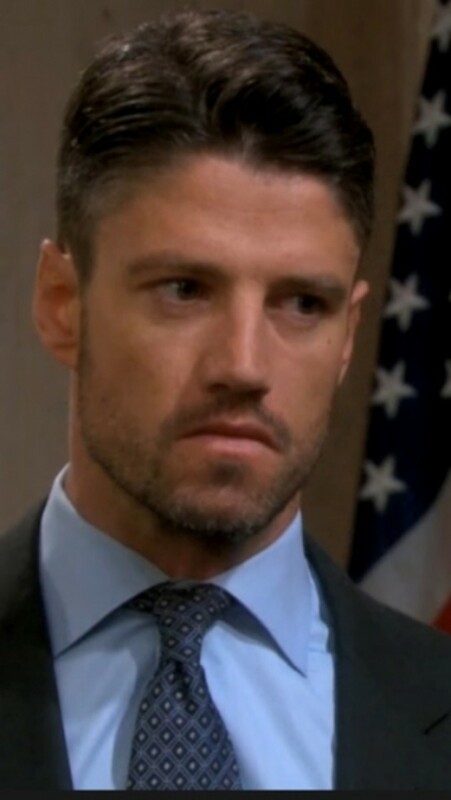 Now that everyone knows she was the one who gave the cops the video evidence to nail Sami (Alison Sweeney), EJ DiMera (James Scott) is on the warpath! Isn&apos;t it great to have Evans in a frontburner storyline again? Elsewhere in Salem, U.S.A., Jeannie Theresa Donovan (Jen Lilley) is causing more drama for the Deverauxs. Watch Wednesday&apos;s DAYS recap video after the jump!